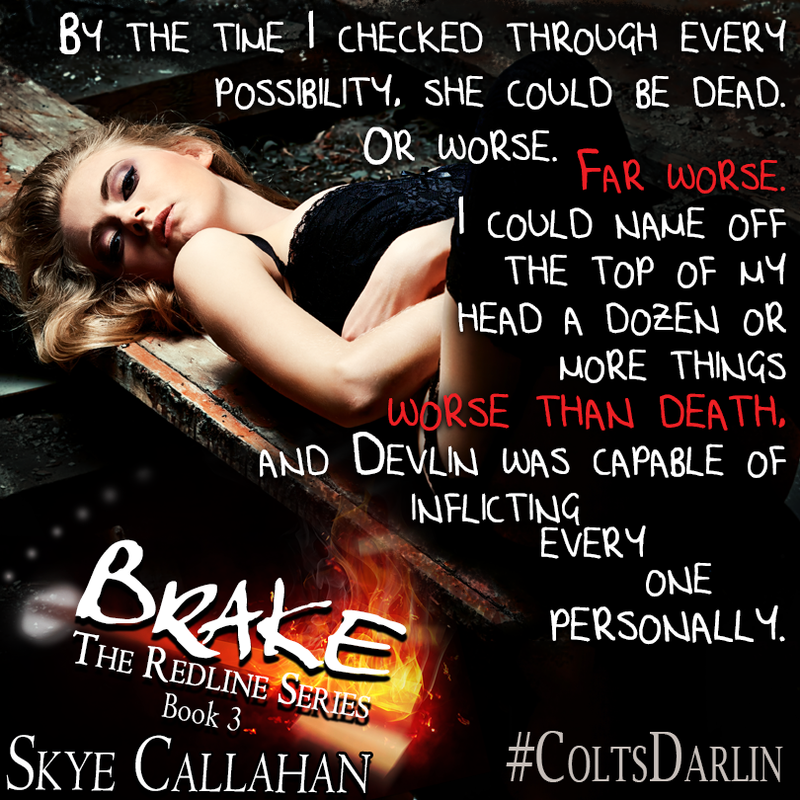 There’s no stopping as the bitter feud between brothers, Colt and Devlin, speeds out of control. I don’t know why I keep reading this series, they are just killing me. 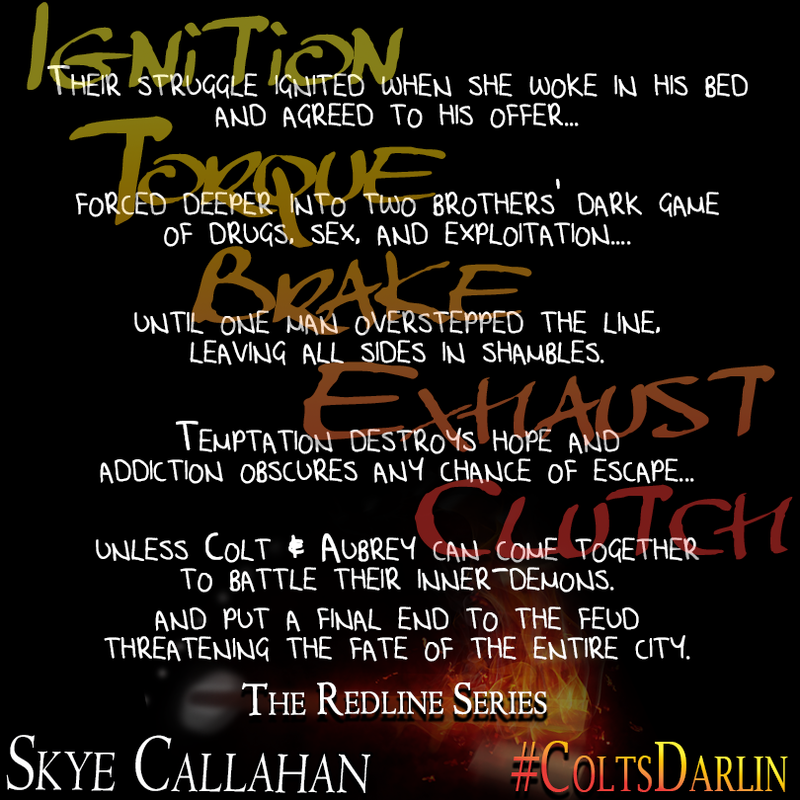 Wait… I know why I keep reading them, they are great and I just have to know what happens to Aubrey and Colt and if they get the revenge they need/want. Colt spends this book trying to keep it together and looking for Aubrey. Meanwhile Aubrey must stay alive and is being forced to play a starring role in Devlin’s plans to torture and bring down his brother. We get to see more of Colt’s past but still aren’t given the fill picture or the reasons that Devlin is so evil. This series is very dark and very addicting. I’m going to have a really hard time waiting for the next book to come out.